Finding a gym that satisfies your training needs requires pre-planning and some careful assessment. After all, you’re not just investing your money, but also your time and energy into the facility, so you want to be certain that you make the right choice for the sake of your achieving fitness goals, results and lifestyle. The last thing you want is to be the person who enrolls in a gym, stops going after a few hard weeks of weights or cardio, and find that you are stuck in a gym contract that you can’t easily opt out of. 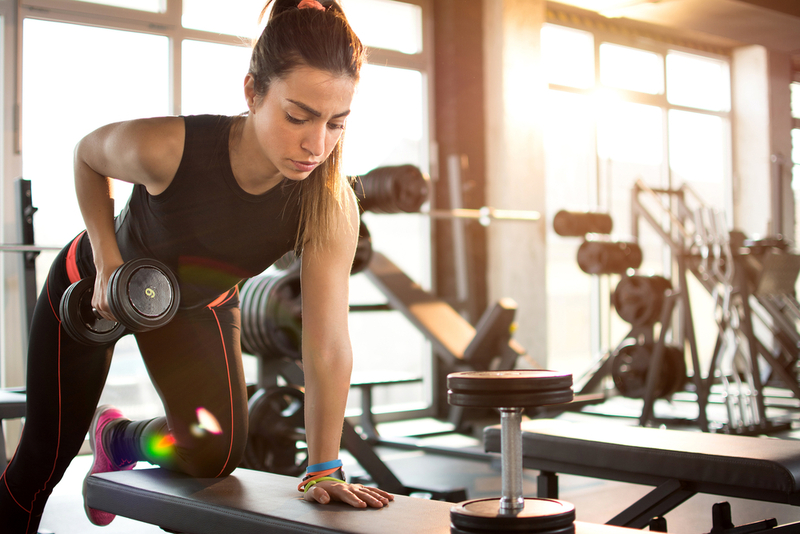 If you are new to gyms, and are unsure of what exactly you should be looking for, then a standard gym with cardio equipment and weight training machines is likely a good place to start. When you are already active in the gym, you can always move on to facilities that offer something different like Mixed Martial Arts, CrossFit, Group classes or personal training and coaching. However if this is something you want upfront then it pays to research around. Other types of gyms include include benefits such as aqua classes, pools, a 24-hour gym, or even gyms that are exclusively for women if that’s important to you. If you have an ideal gym in mind, take the time to list your must-haves as well as the “nice to haves” to help you narrow down your choices. Maybe you’re seeking a spacious and clean free weight area because you intend to do strength training most of the time, or you may be looking for facilities that do not have a lot of gym-goers in them during the time of day you intend to visit. Most are looking for a gym that is cleaned regularly, hopefully on on a daily basis by professional cleaners so everything is kept pristine clean for when you next use it. Also, consider your post-workout routine when creating this list. If you plan to get ready for work at the gym, then a sanitized bathroom might be higher on your must-haves list. While online reviews are something you should consider before choosing a gym, there is no replacement for an actual visit to a potential gym at a time you are likely to attend. This can be after work, during lunchtime or on Sunday afternoons. At Rec Xpress we welcome people of all ages and fitness levels to come in and have a tour of our Gyms, we also provide video tours too. When you visit, you want to observe the scene and pay attention to details such as the clientele of the gym, and the overall atmosphere of the place. Is it too crowded? Is the lighting and music to your liking? Is there a queue for equipment? Do you feel at ease among the clientele? Does the equipment look dirty or broken? These things may seem unimportant during your first visit, but they can make a world of difference to you comfort later on. Also, observe whether the place is hot and sweaty, or spacious and comfortable, and ask about safety measures especially if you are looking to enroll in a 24-hour gym that may not be staffed at all times. Location is important because it will determine how often you will actually be able to attend gym classes. Do you need it to be near your home, within walking distance from your kids’ school, or in close proximity to your workplace so you can have a cardio session during your break time or after you clock out? The easier your gym is to get to, the more frequently you are likely to go and make the most out of your membership. Don’t settle for a gym that is out of way just because it’s cheaper, but rather choose one that is a short walk or drive from your home or office to improve the chances of you showing up as often as you plan to. The gym’s hours are also an important consideration. If the facility is not open when you are most likely to want to visit, then it won’t work for your schedule. This is a good option for beginners. 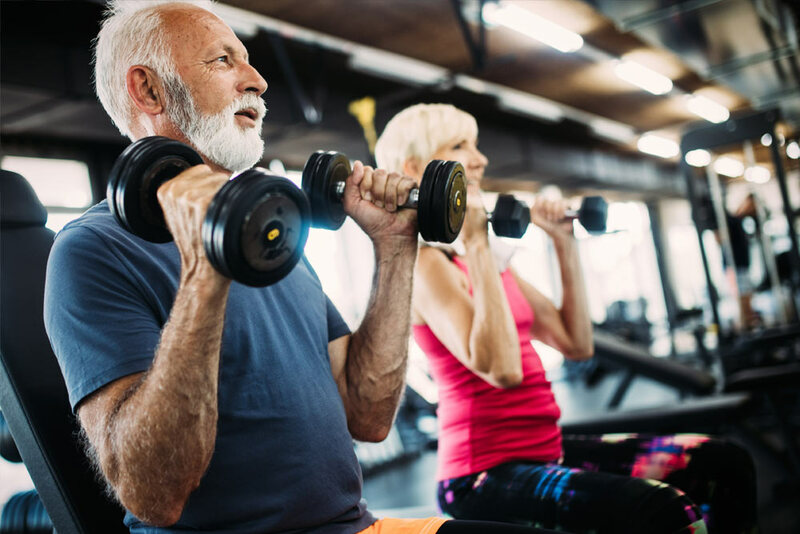 A one-month special membership can still entitle you to a fitness assessment, a program created specifically for your fitness goals, and a walkthrough on how to use gym equipment and machines correctly. If you are a newbie and want to test the waters before committing to a fixed-term membership, then this is another great choice. You can either purchase a 10-visit pass or pay for every session. However, not all fitness clubs offer this. Facilities that give access cards to members such as 24-hour gyms and chain gyms usually do not provide the option of a casual membership. While this type of membership still involves a contract that you need to sign to authorise direct debit payments, there is no fixed term so you don’t need to worry about paying for the whole year in case you quit halfway. In most cases you’ll still be required to provide 30 days notice, which is the exact way we work at Rec Xpress. For this type of membership, it’s common to pay upfront for a 1-year membership. Since this is a binding contract, you should examine the terms carefully before signing up because if you terminate the contract before the end of the 12 month period, you may be required to continue paying for the remaining months, or to pay a penalty for breaking the contract before its expiration. Keep in mind that there are only a few valid reasons for early termination of the agreement including pregnancy, unemployment, long-term illness, and military service. Check for these grounds in the contract, and make sure you understand the consequences of the agreement’s expiration. Read through the document to find out whether the fixed-rate contract expires automatically or becomes a continuous agreement at the end of the contract term. In most cases, you simply cannot break the agreement by stopping your monthly payment. However, you have the freedom to cancel it at the end of the agreement period as long as you adhere to the fitness club’s cancellation policy, and inform them of your decision to end your membership at least 30 days before. At Rec Express, we provide a gym membership at $11 per week with no fixed contracts so you can enjoy the freedom of trying out our facility before first. No fixed contracts also means you are not stuck in a long-term commitment, and you can choose to use the gym infrequently, if that is what better fits your schedule and lifestyle.